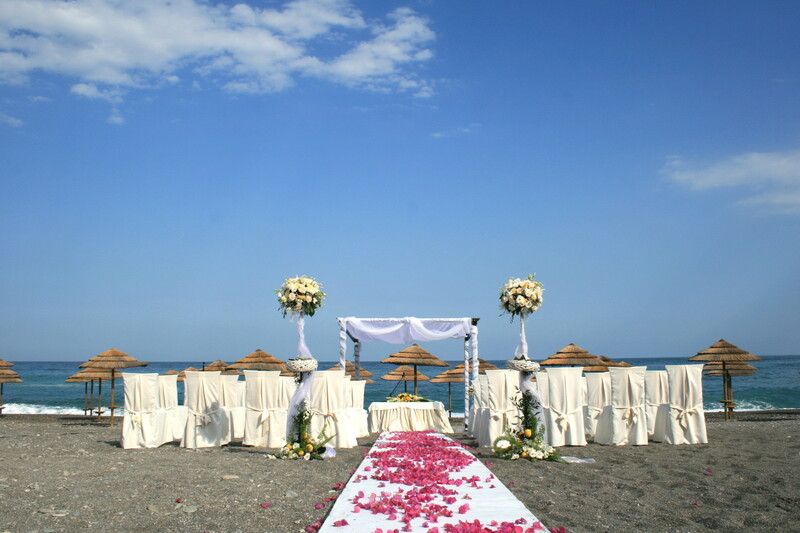 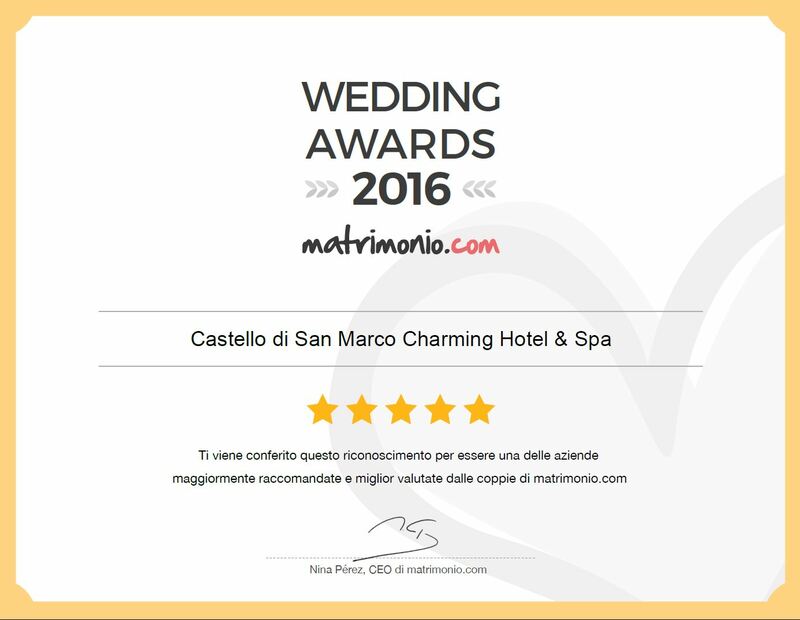 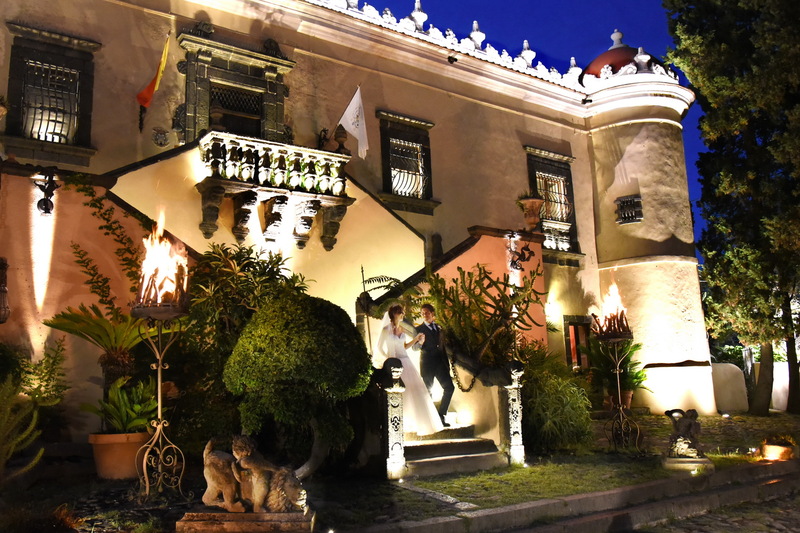 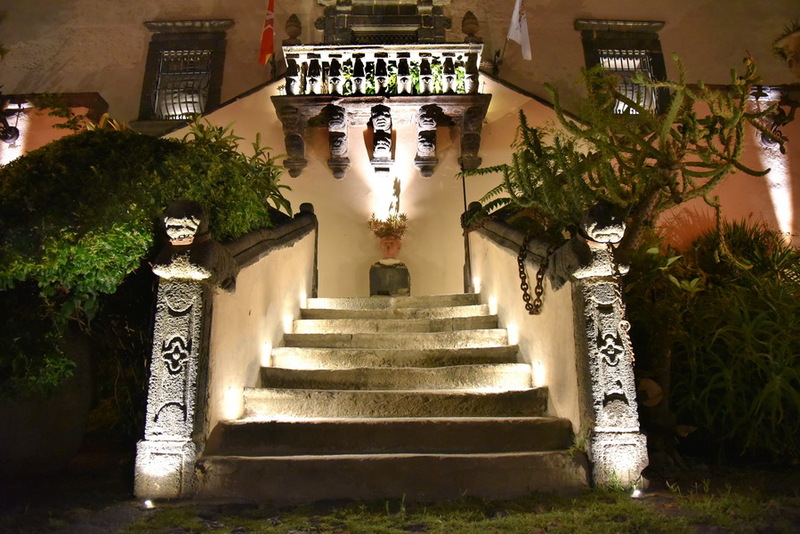 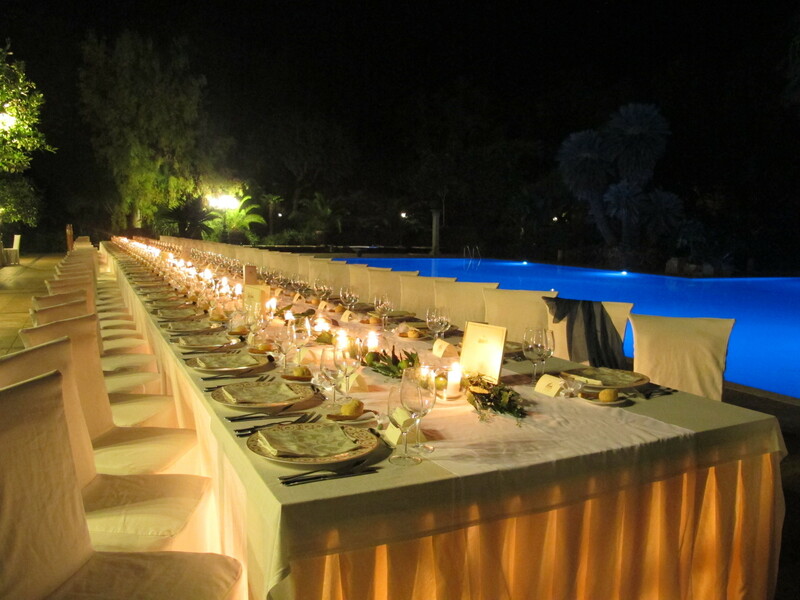 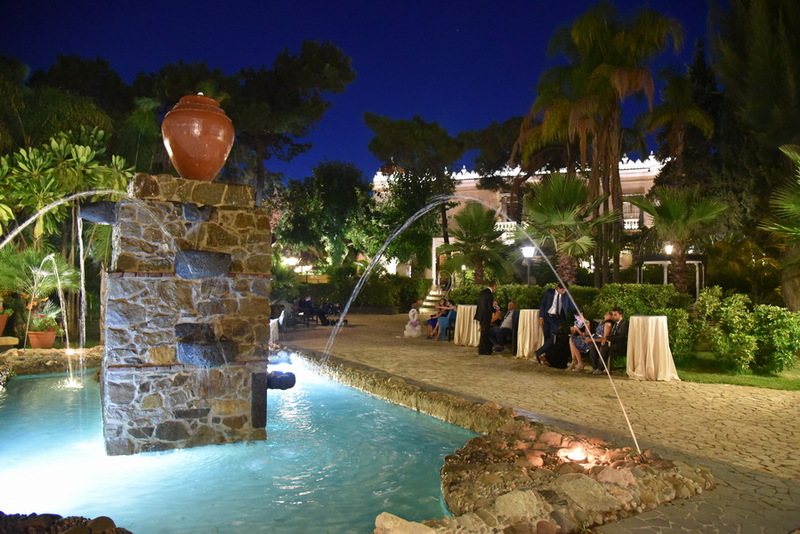 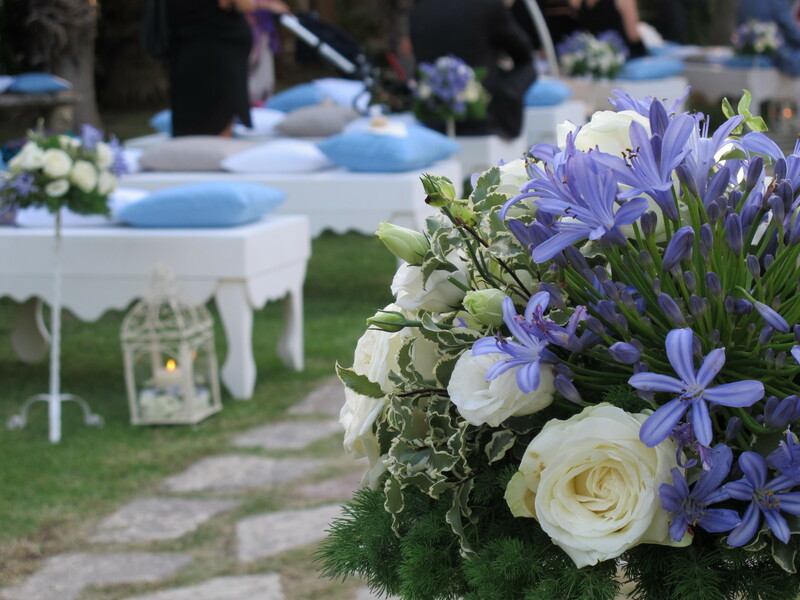 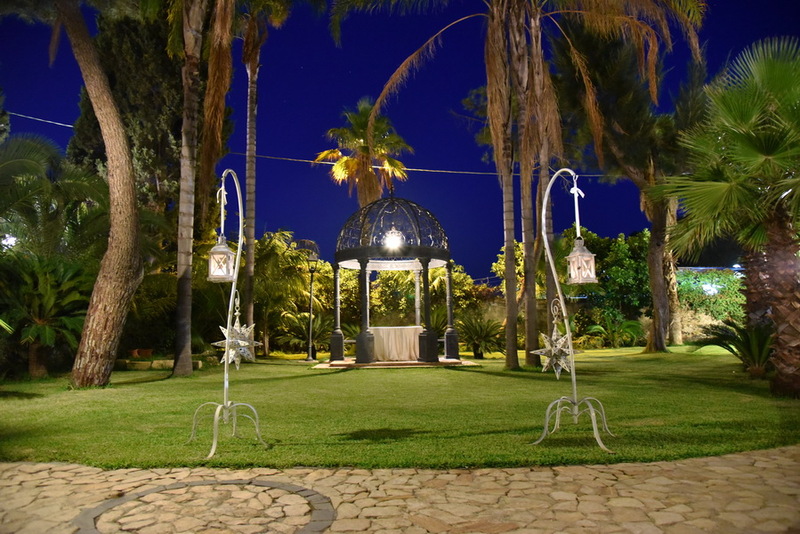 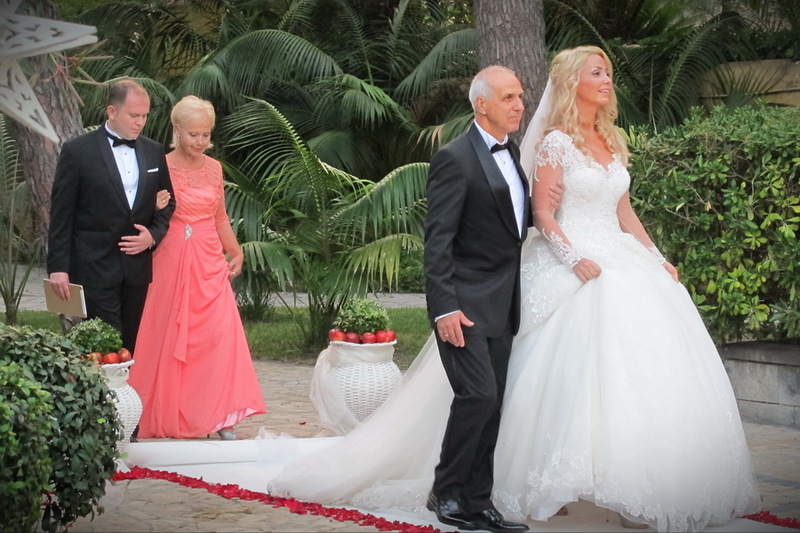 Set beside the sea on Sicily’s beautiful volcanic coastline, If you think to getting married in Sicily San Marco the medieval Castello San Marco provides the perfect backdrop for a truly special experience. 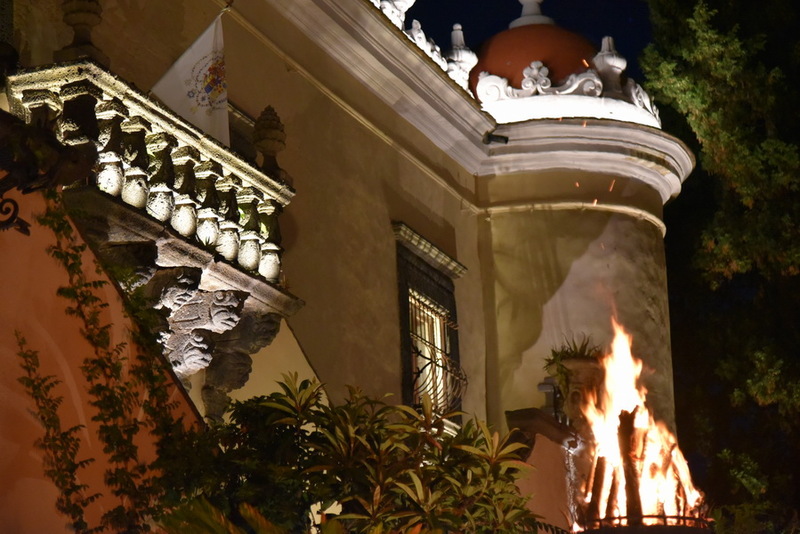 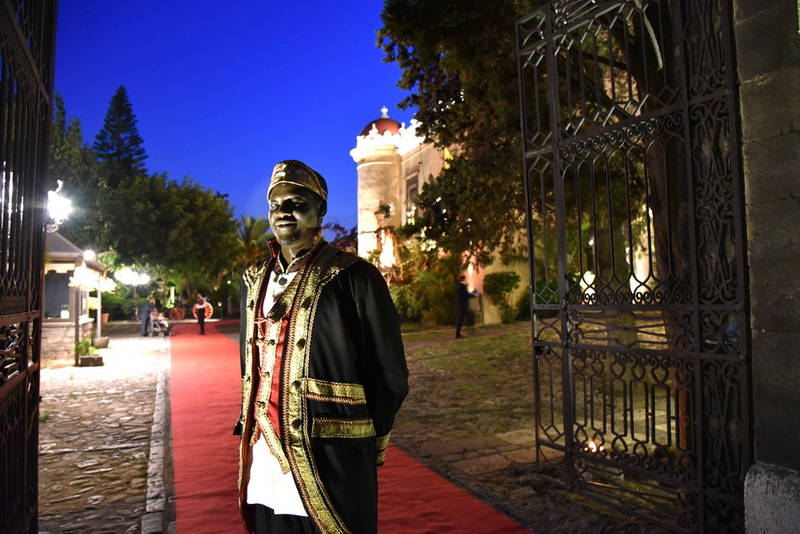 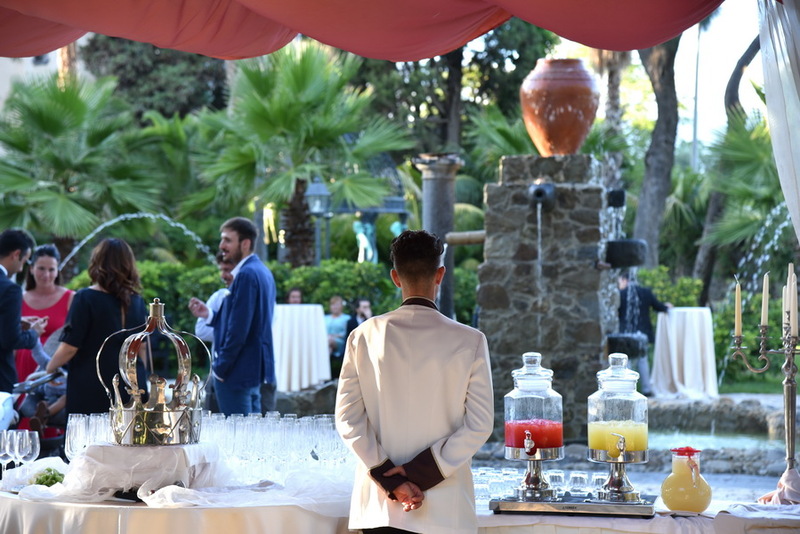 Sicily Hotel San Marco, with Mount Etna forming part of the backdrop, offers a unique location for special events with a real sense of historic occasion. 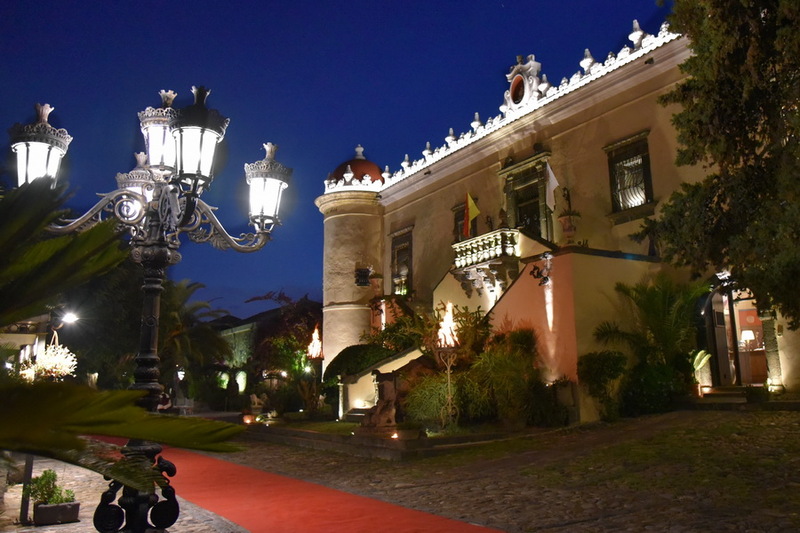 This stunning baroque castle is perfect for sophisticated wedding ceremonies followed by dinner in the atmospheric castle grounds. 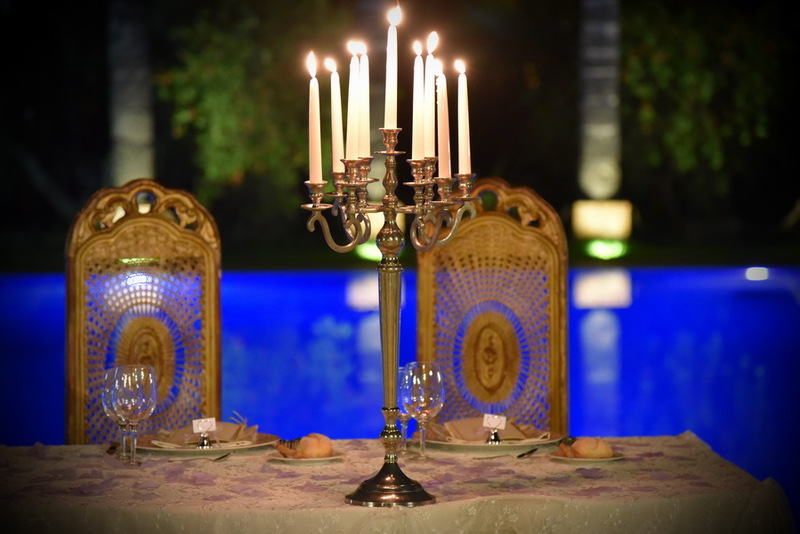 By night, floodlighting provides a breathtaking vista, and we offer both indoor and outdoor dining experiences for the reception, with a private beach for extra-special wedding dances. 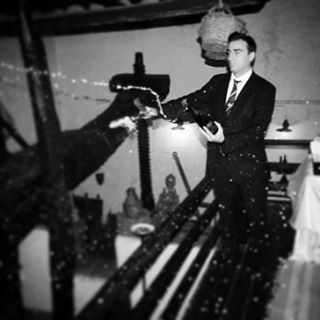 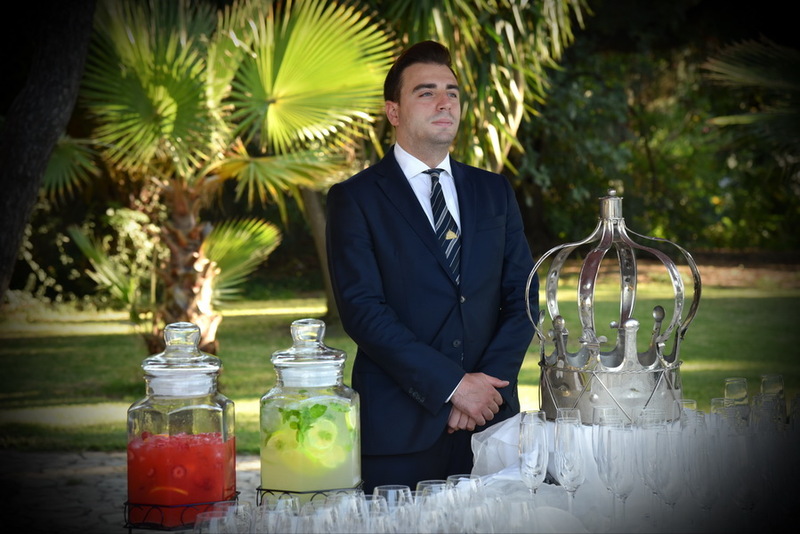 Our dedicated team work tirelessly to ensure that your day is exactly as you imagine and are always happy to accommodate specific requests. 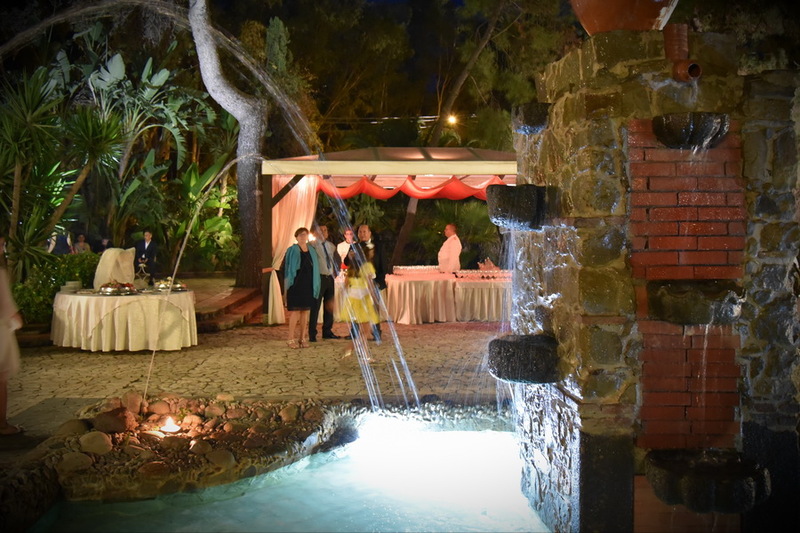 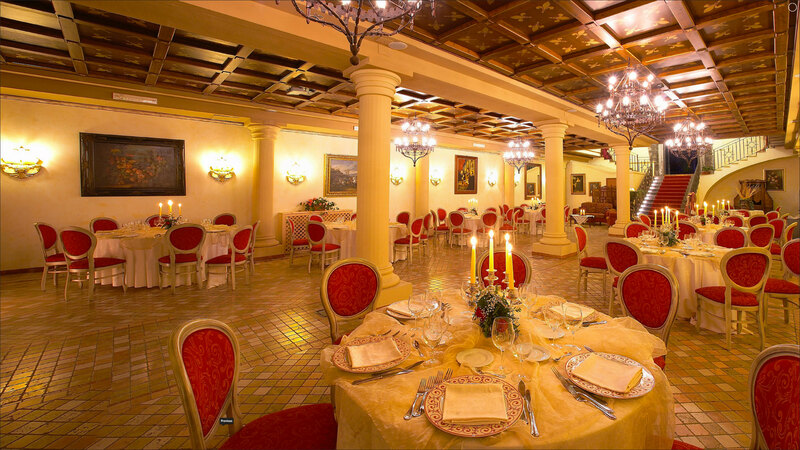 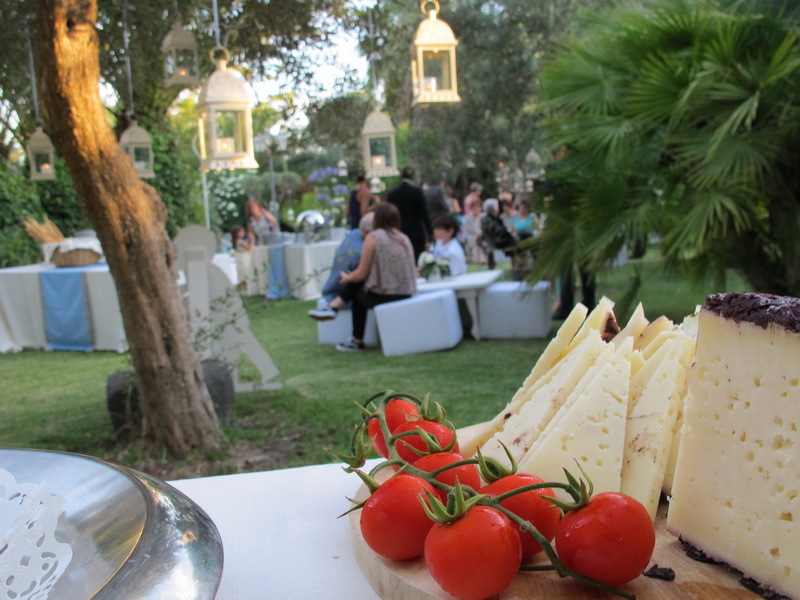 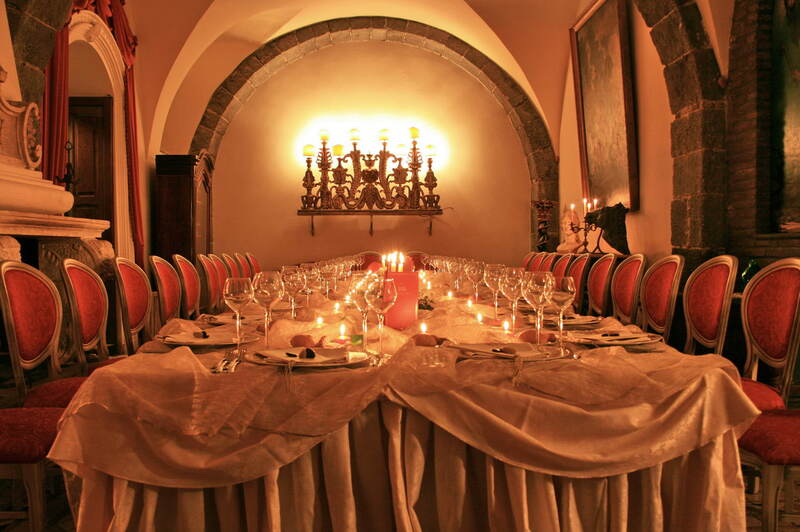 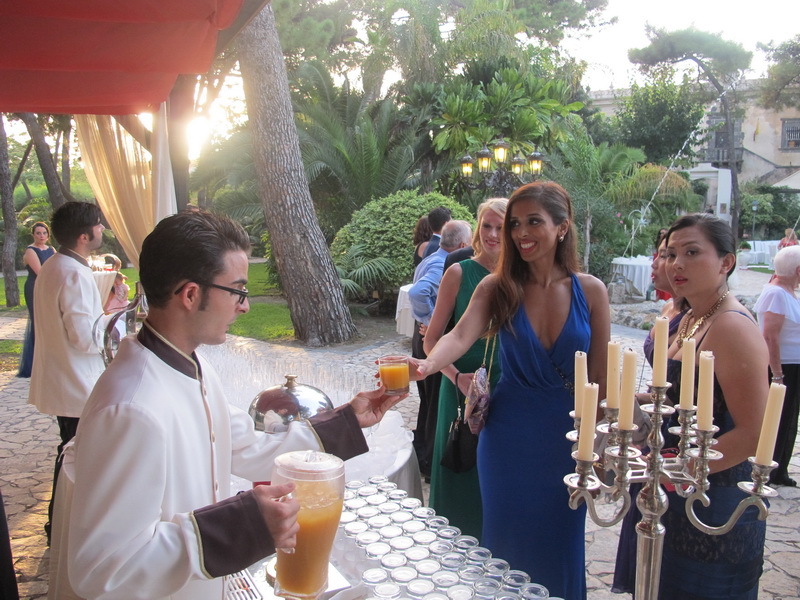 Take your time to talk to us about what you want to make your day perfect and the team at Castello San Marco can guarantee that you and your guests enjoy a luxurious and unforgettable day.